Zheng He was born 1371, in Kunyang, Yunnan, China. He Died 1433 in Kozhikode, India. Zheng He was second-oldest child of four sisters and one older brother. 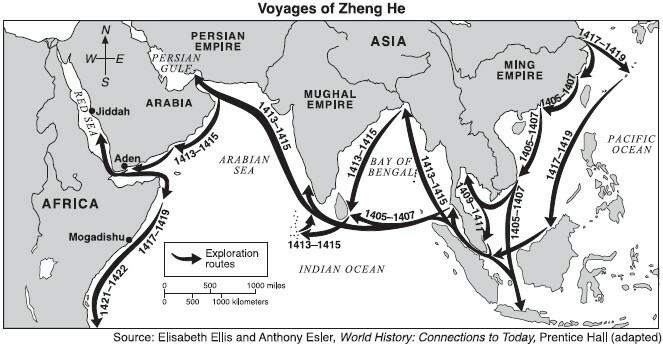 Zheng He went on 7 trips to Southeast Asia, India, and Africa. He was funded by the Ming government. 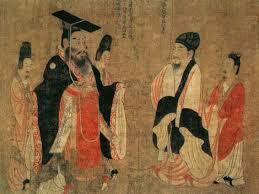 On one of Zheng He's expeditions, he had crossed paths with Chen Zuyi. Chen Zuyi was the most dangerous pirate of that time. The interesting thing is that Zheng he actually defeated him. 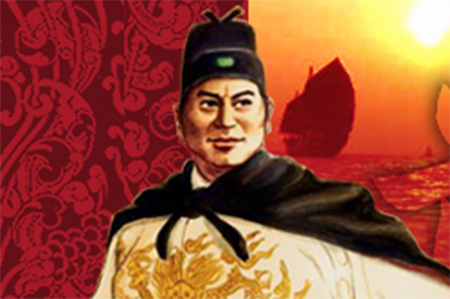 Zheng he was very well know for building great ships. 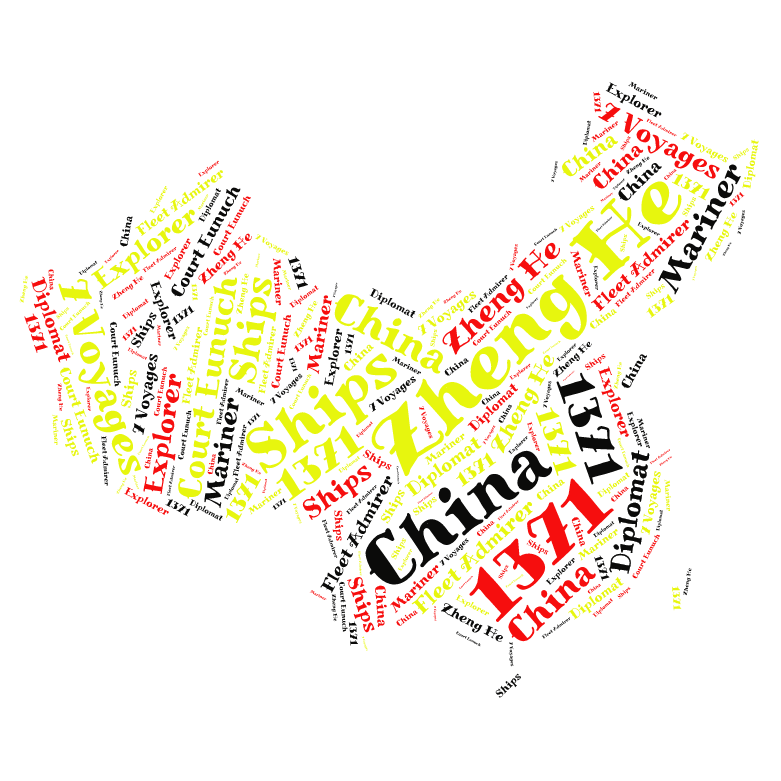 China and Europe had a couple differences, one was the ships. Zheng he made China's ships way more superior than Europes.